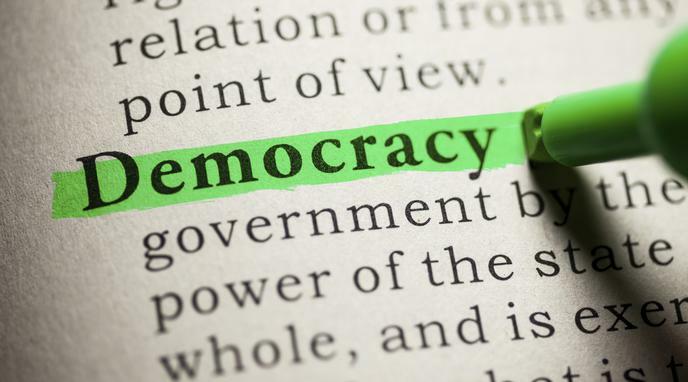 Democracy provides the means to question inappropriate decisions taken earlier and correct the course if necessary without the use of force or violence. Special interest groups lobby to have the voice of minorities heard. What is the role of an interest group in a democracy? This is done via the constitutions and laws of the land. We do not directly go and vote to remove laws on the books. They are removed when they are found to be unconstitutional.